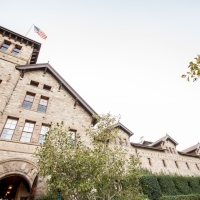 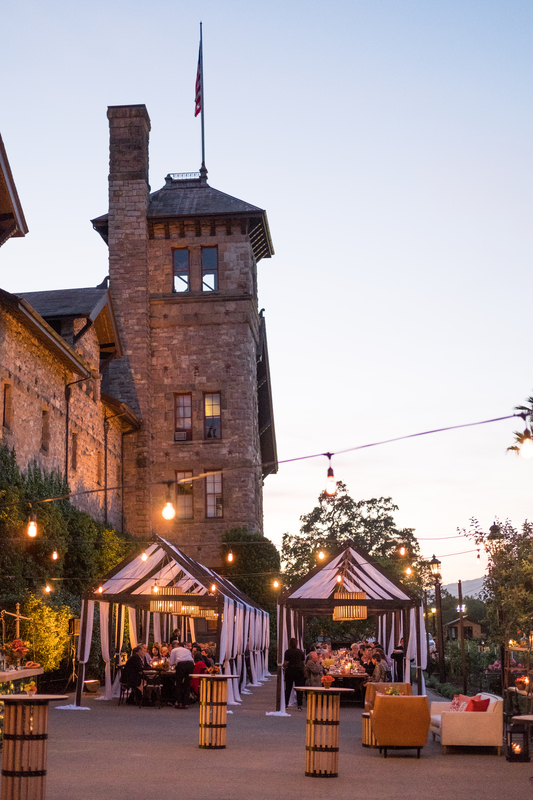 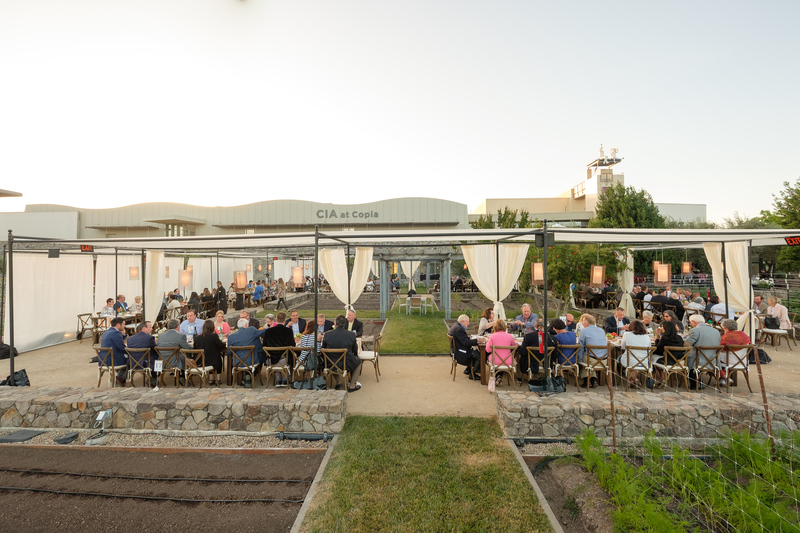 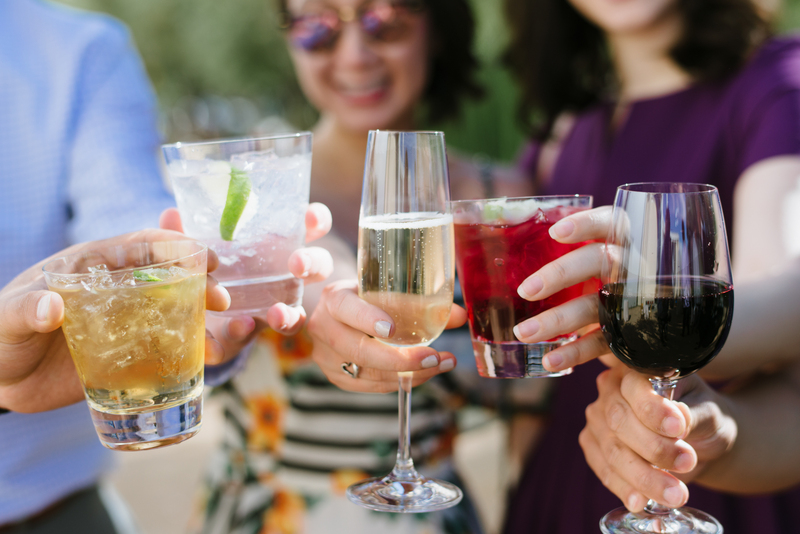 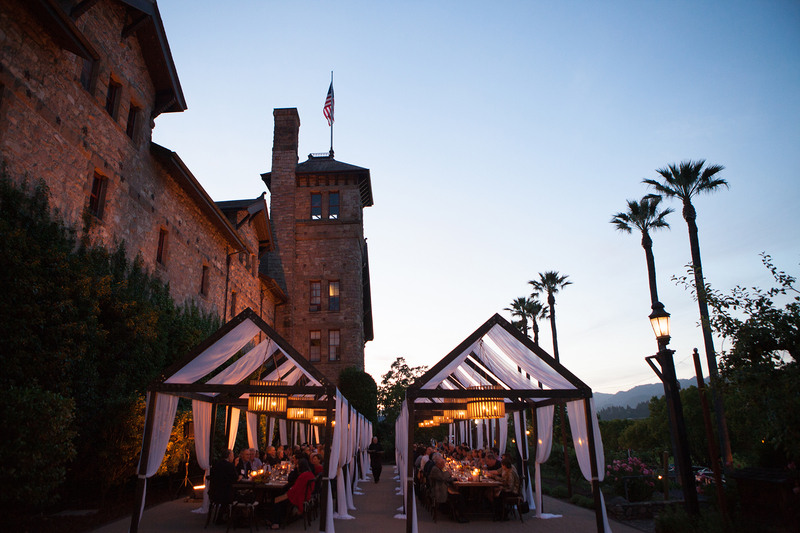 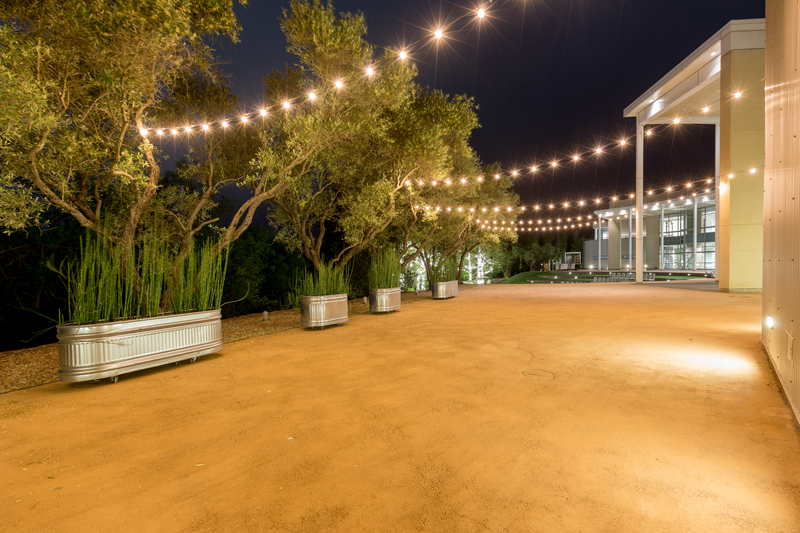 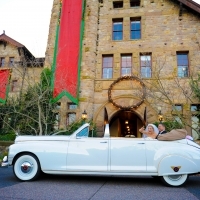 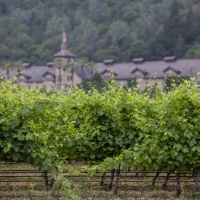 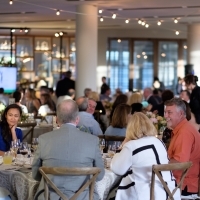 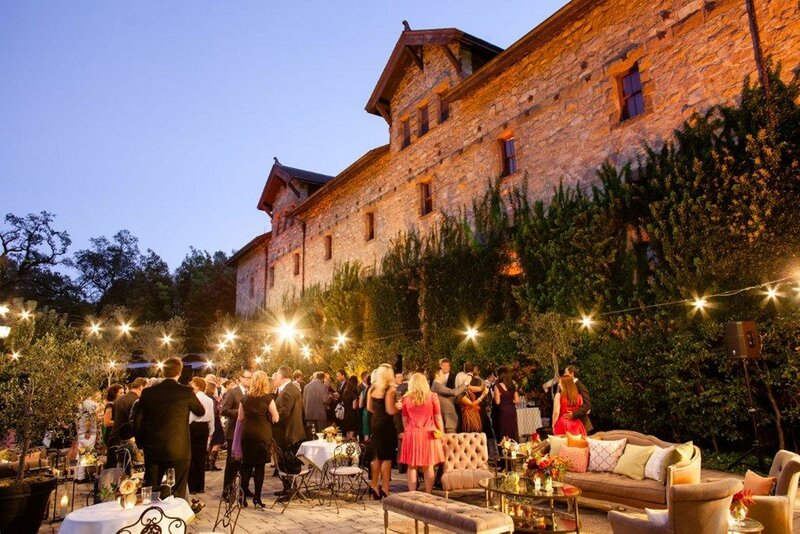 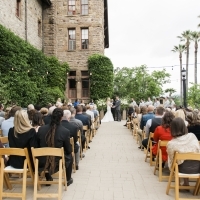 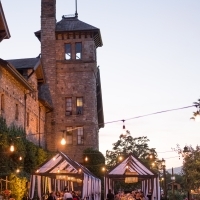 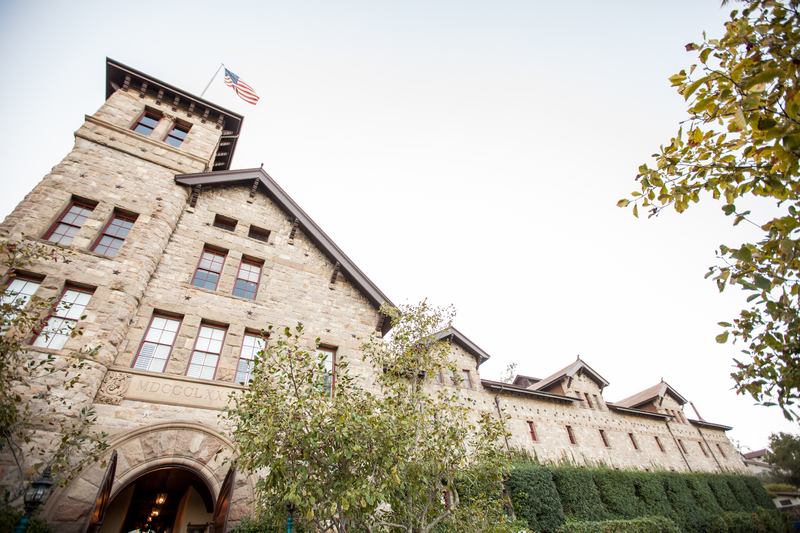 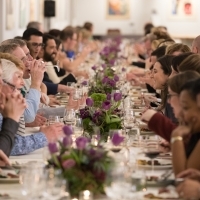 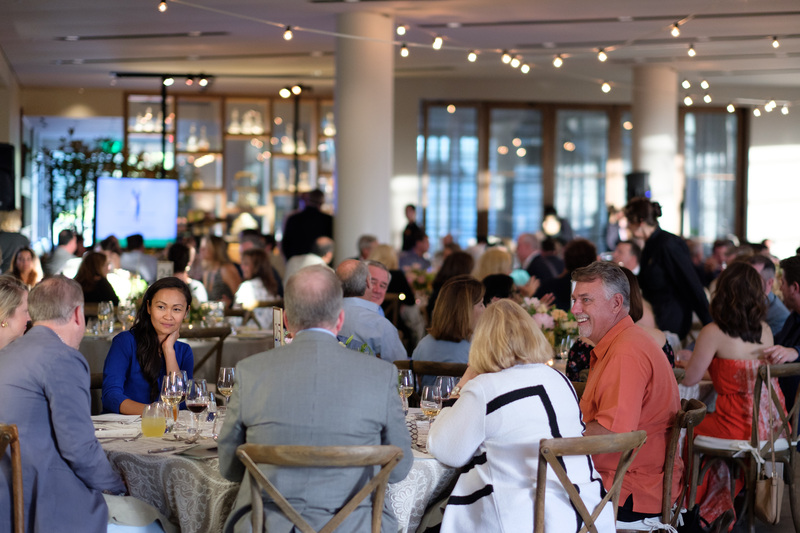 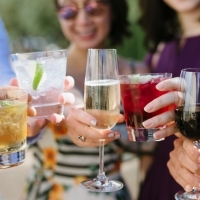 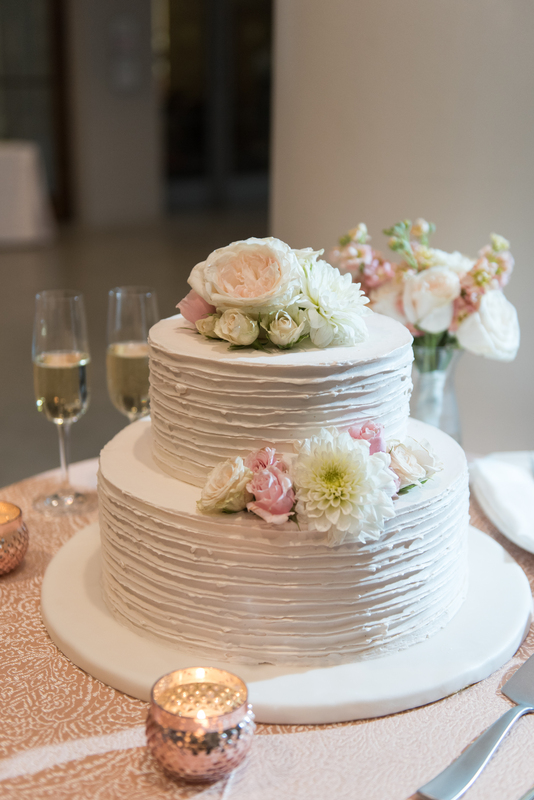 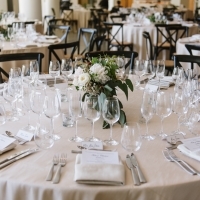 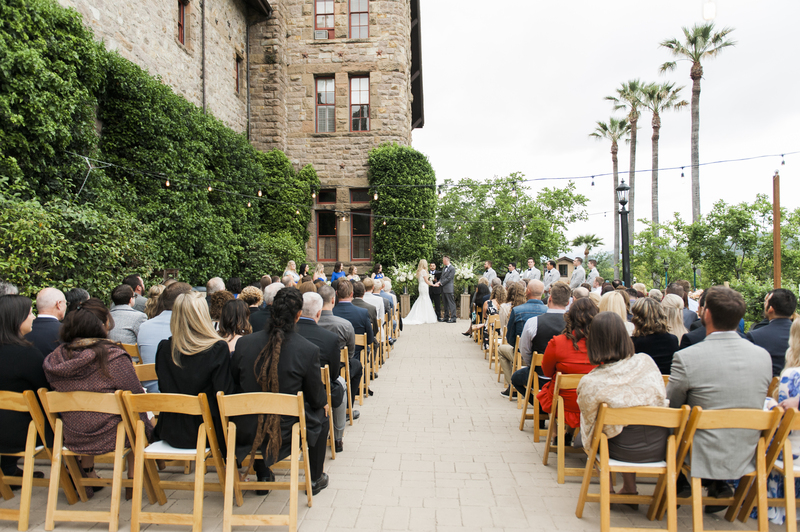 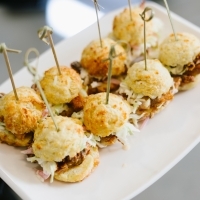 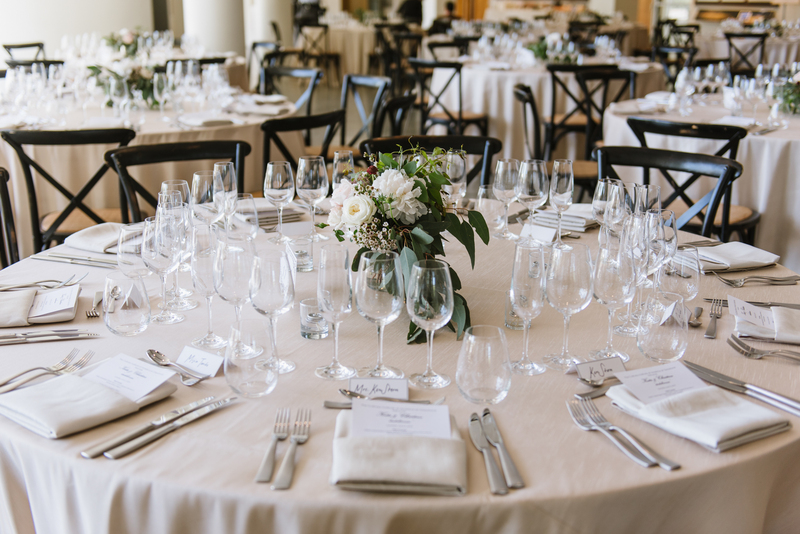 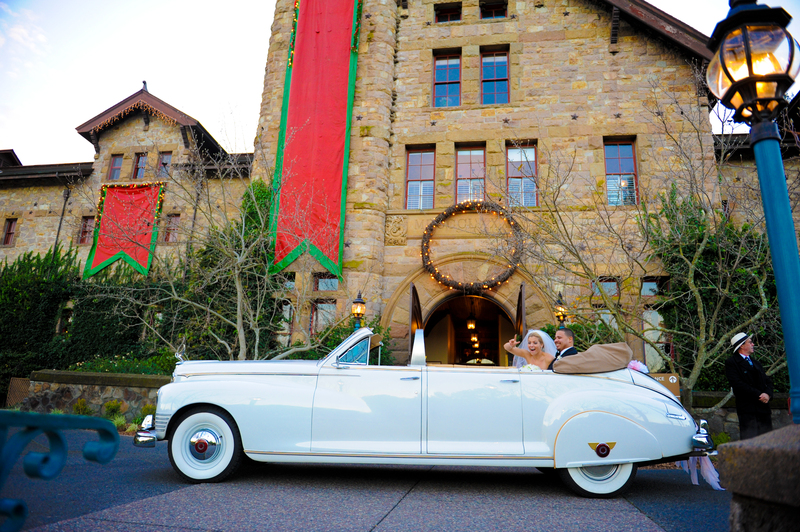 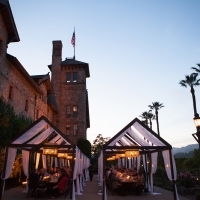 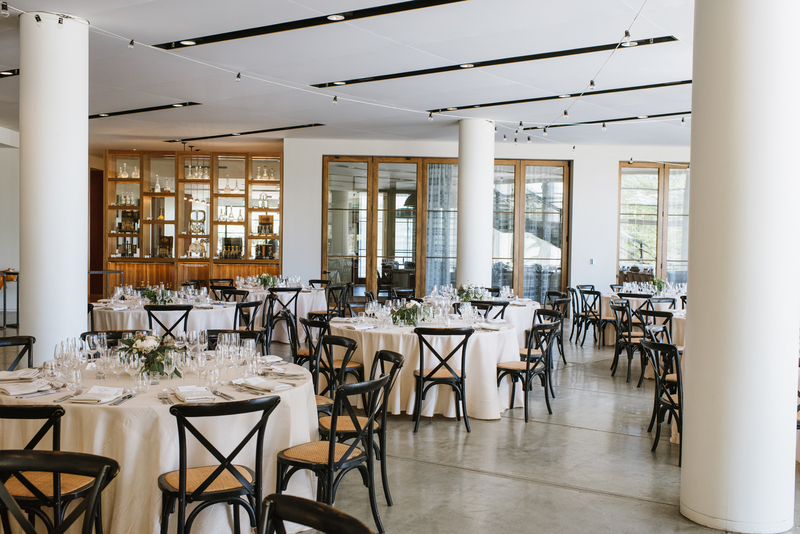 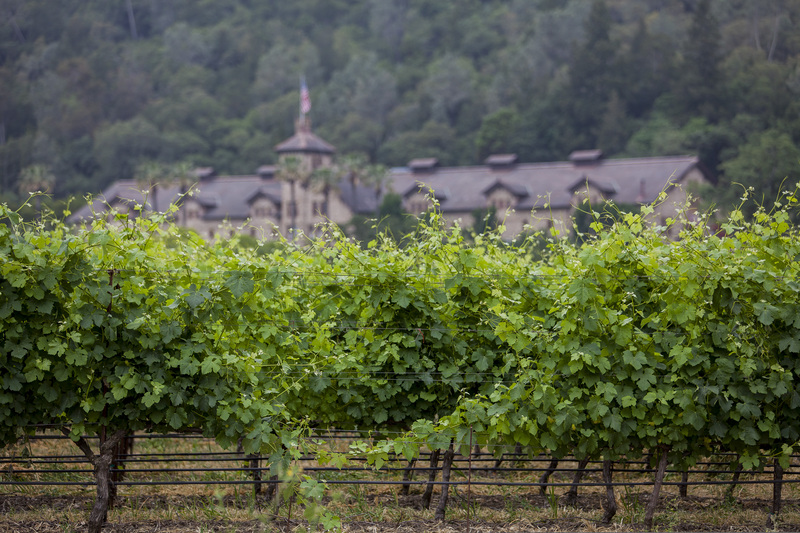 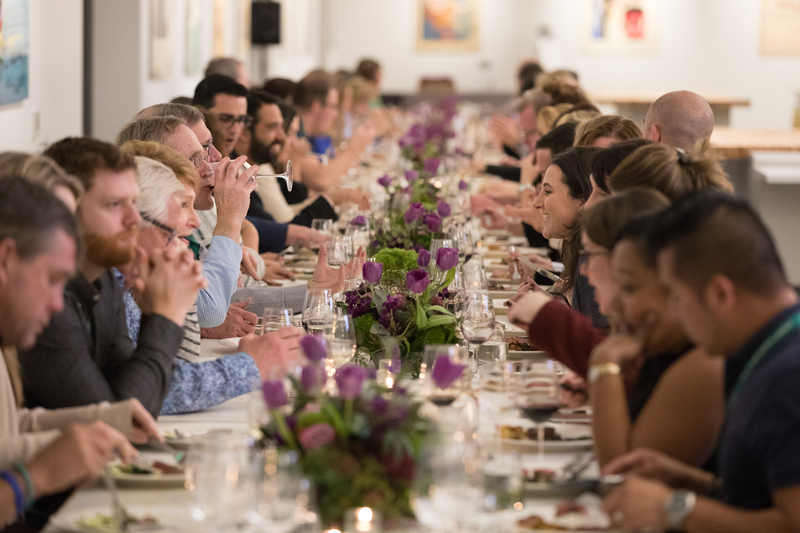 Our home for more than 25 years, The Culinary Institute of America at Greystone in St. Helena, sets the stage for a classic wine country wedding with wine country views. 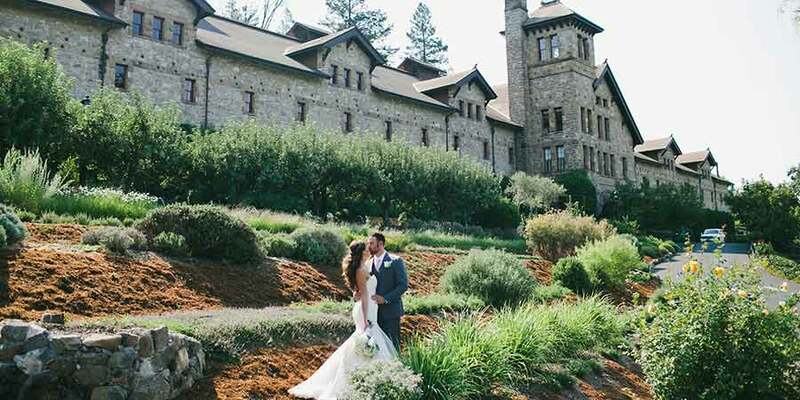 The historic building, with its grand cathedral ceilings and massive hand-cut stone walls, makes a magnificent setting for your event. 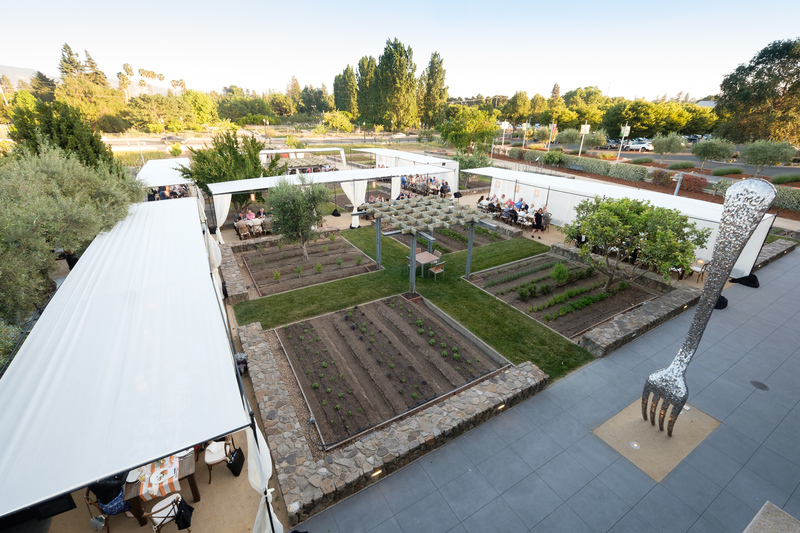 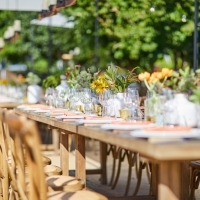 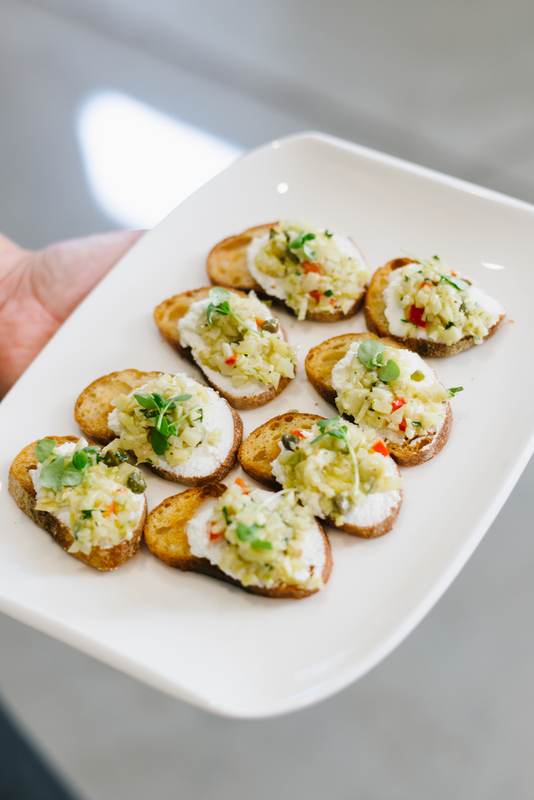 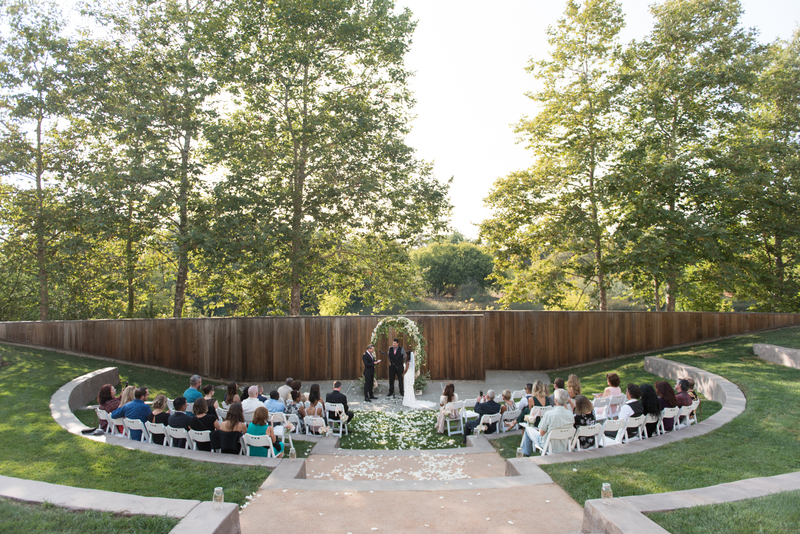 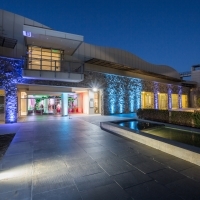 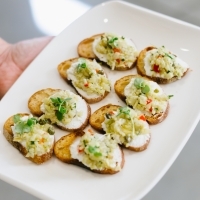 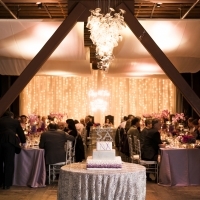 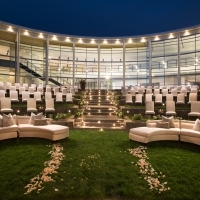 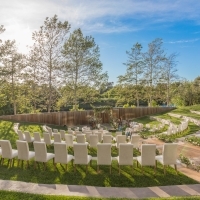 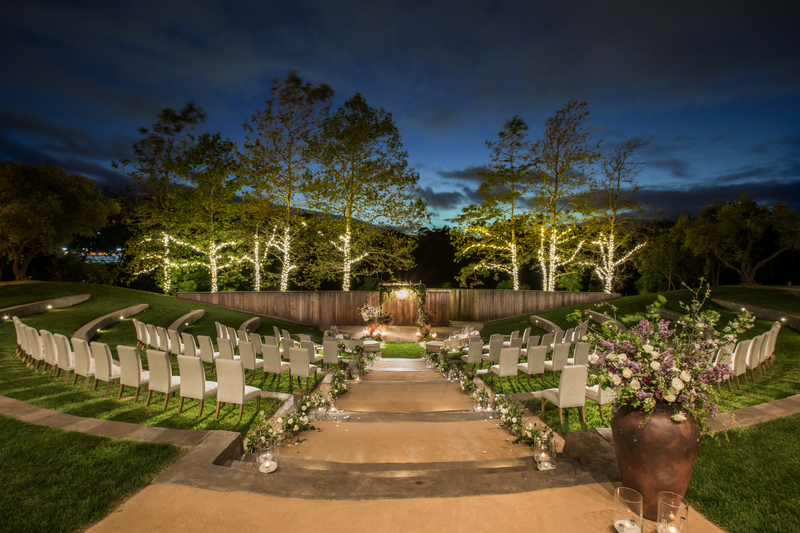 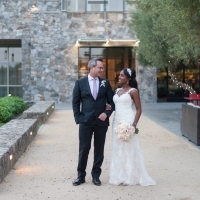 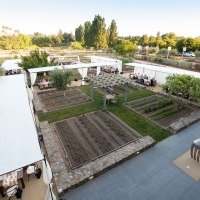 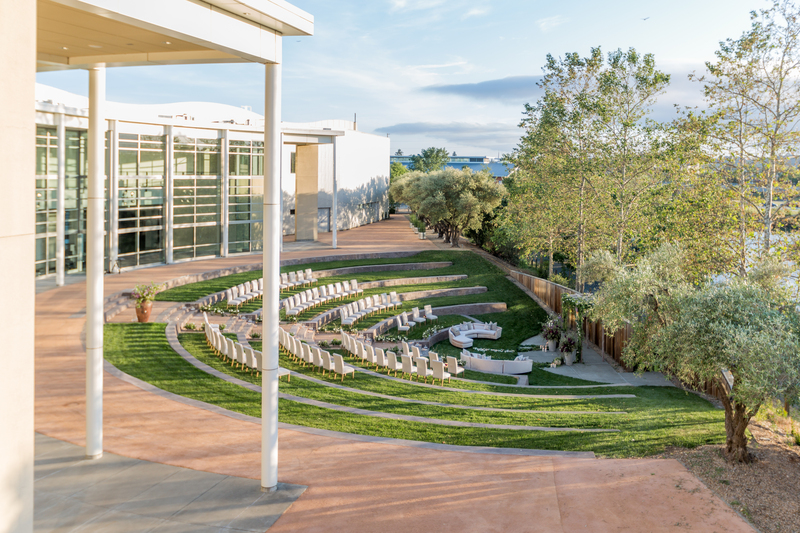 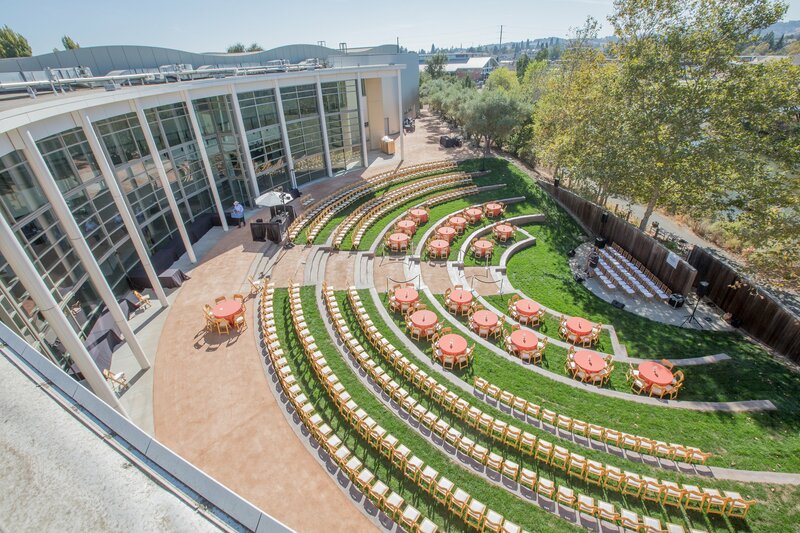 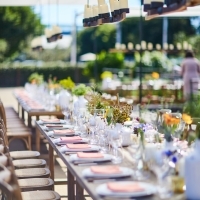 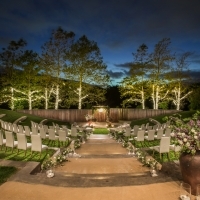 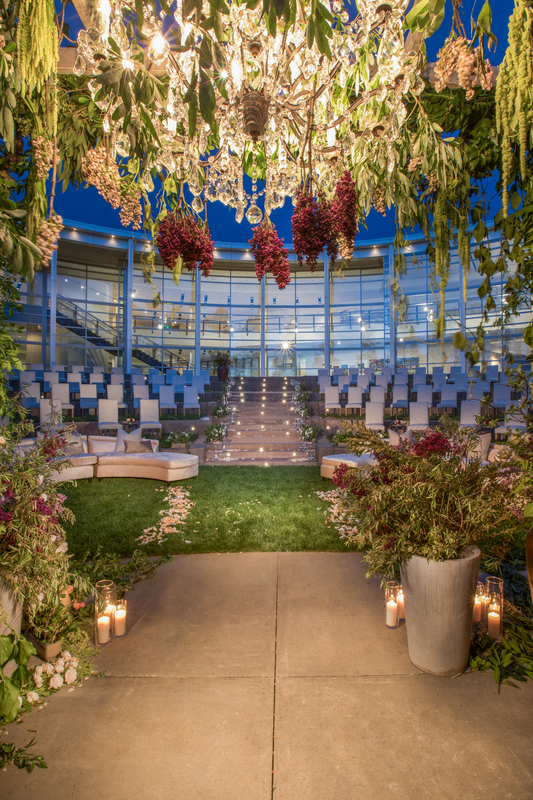 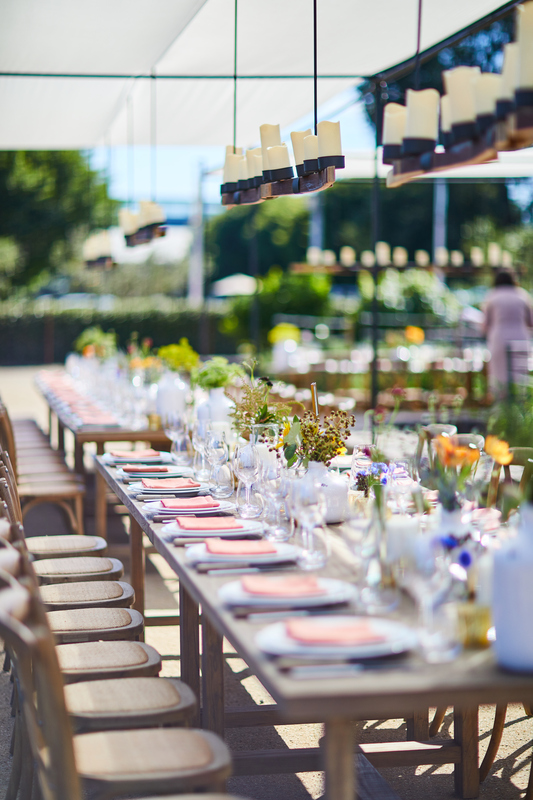 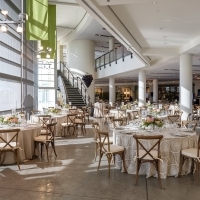 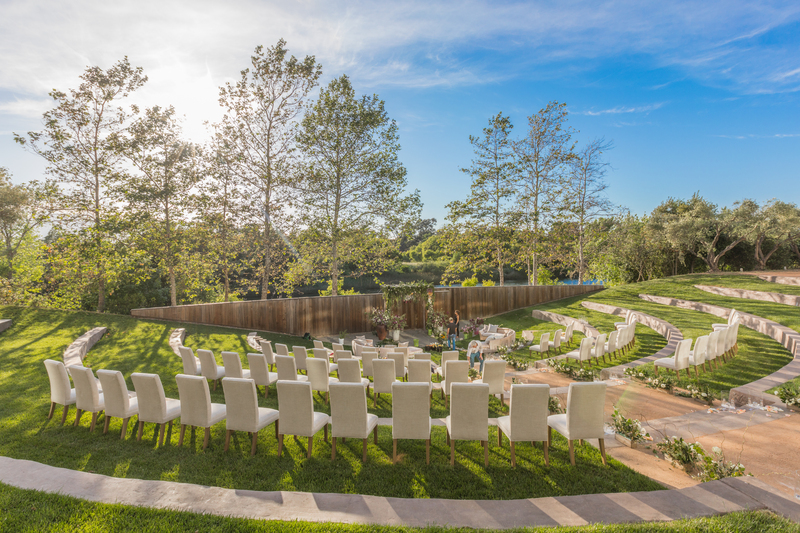 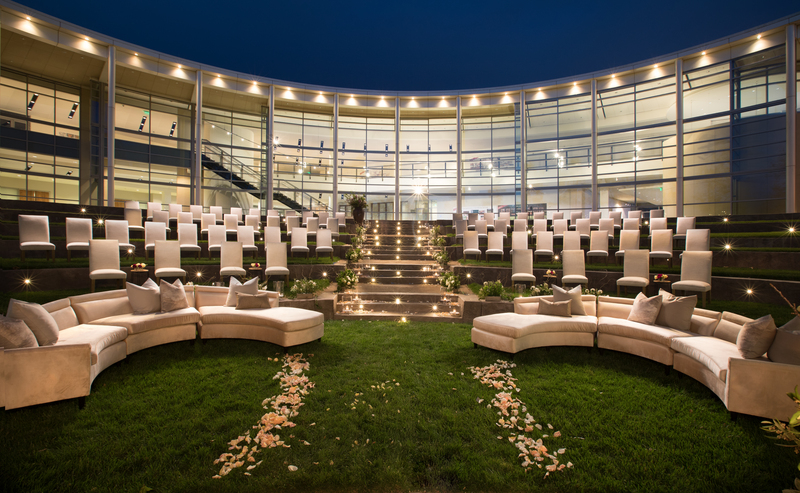 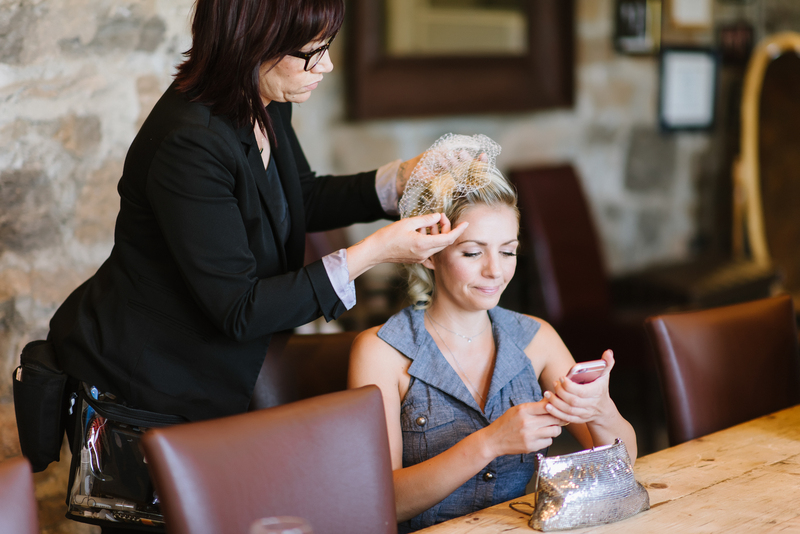 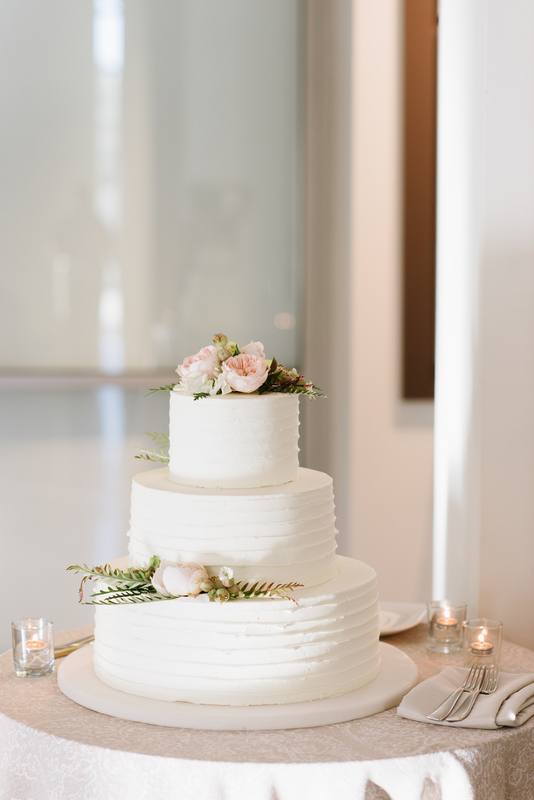 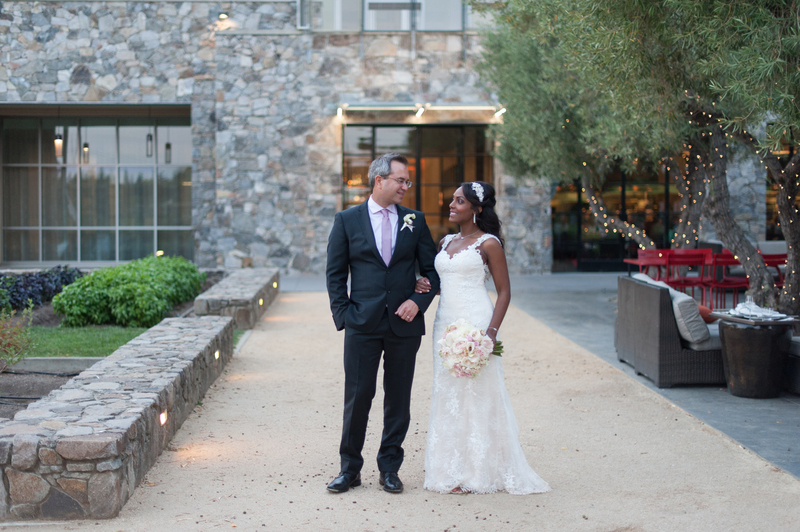 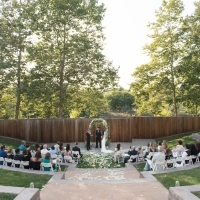 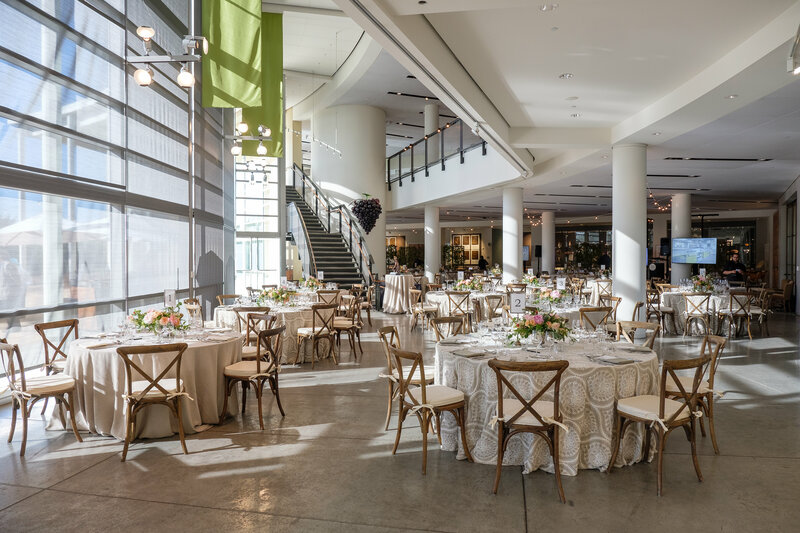 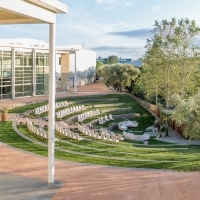 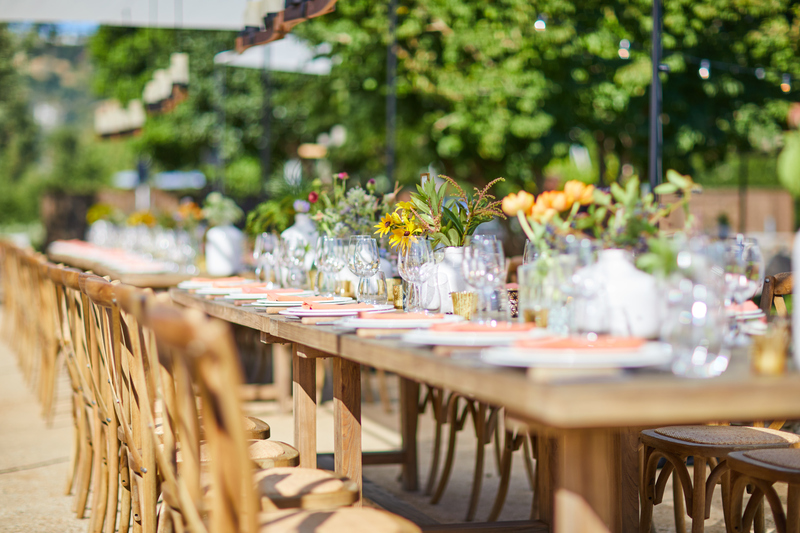 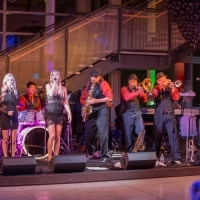 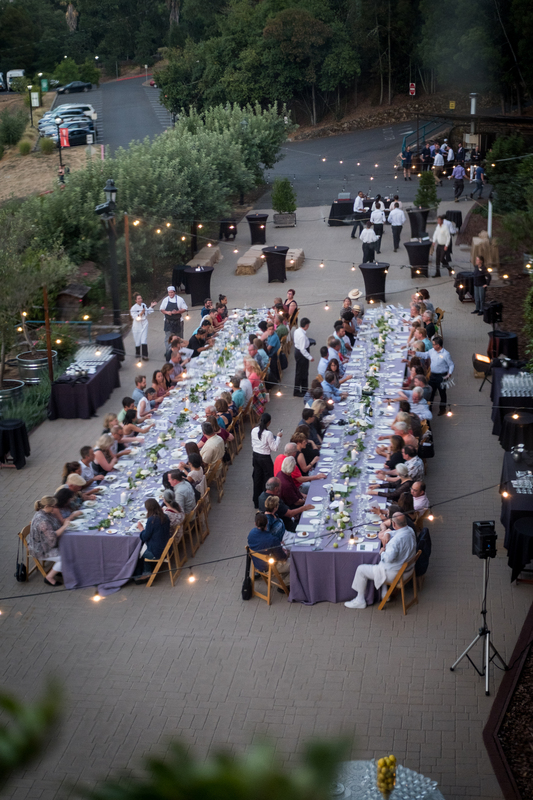 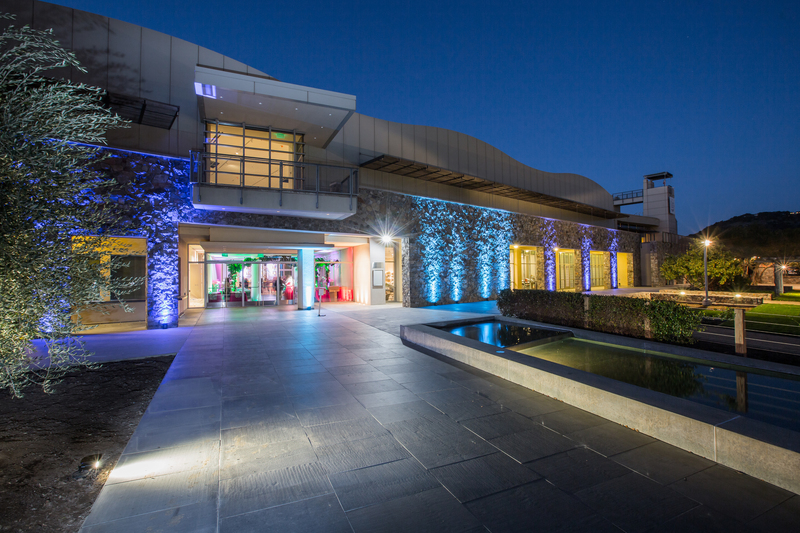 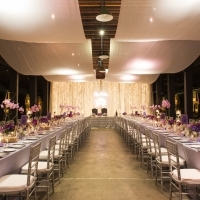 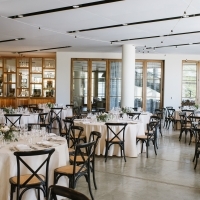 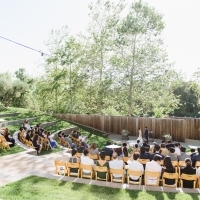 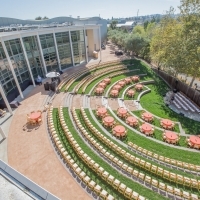 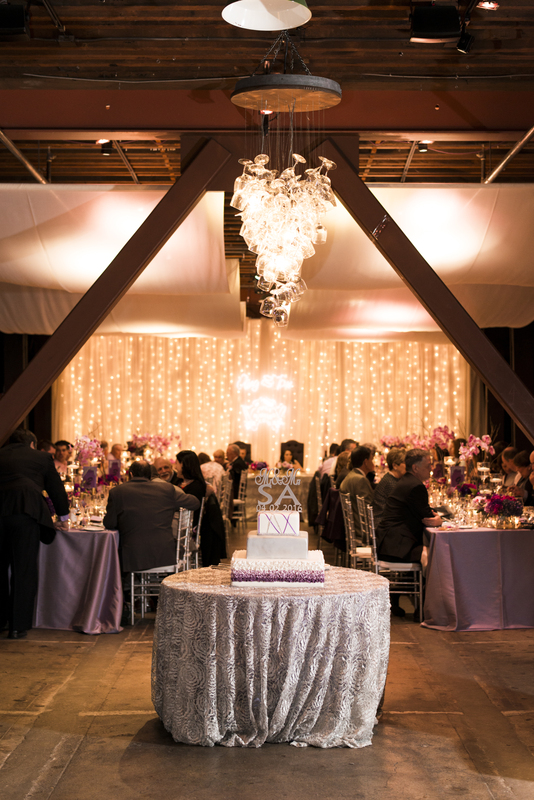 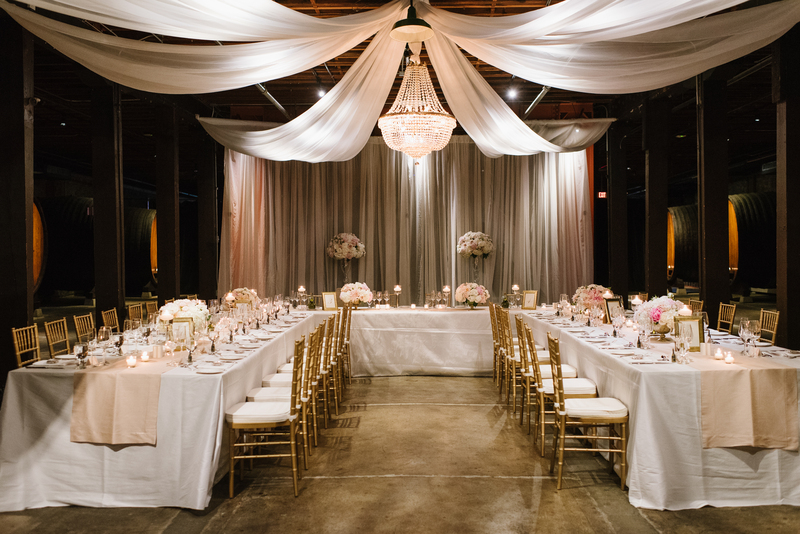 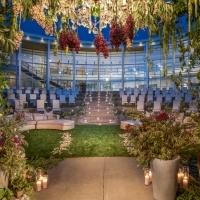 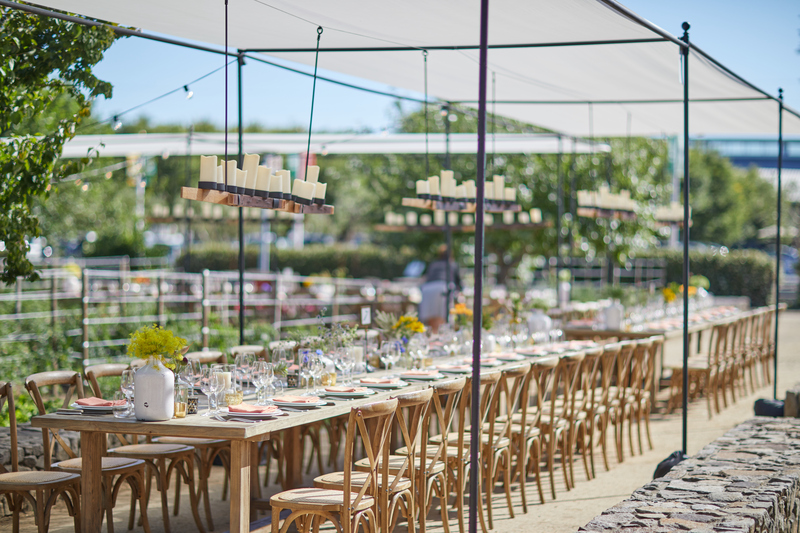 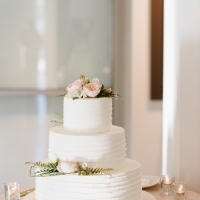 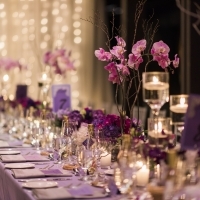 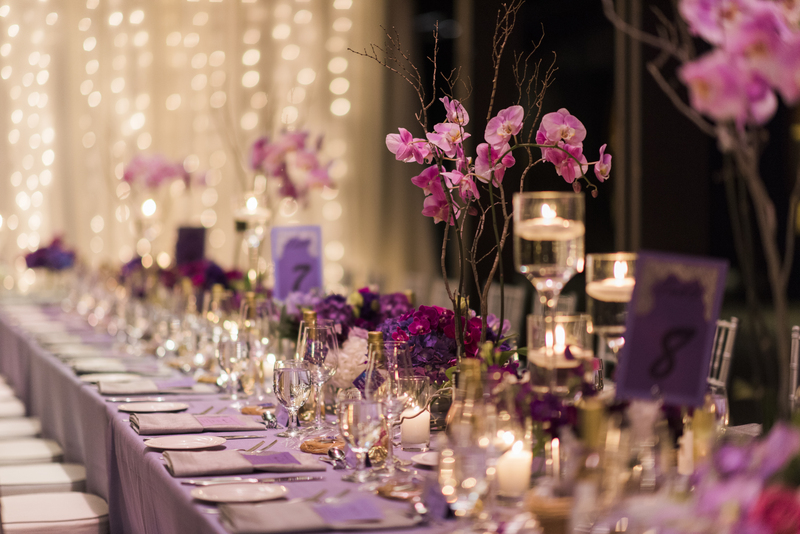 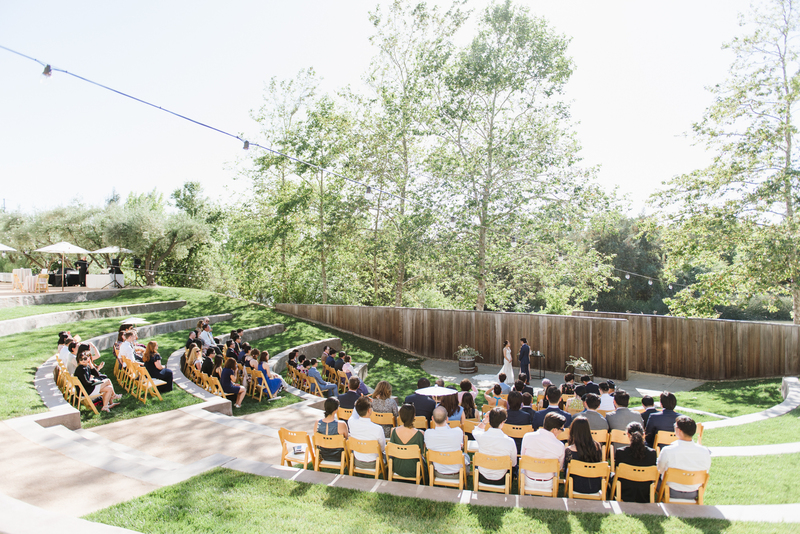 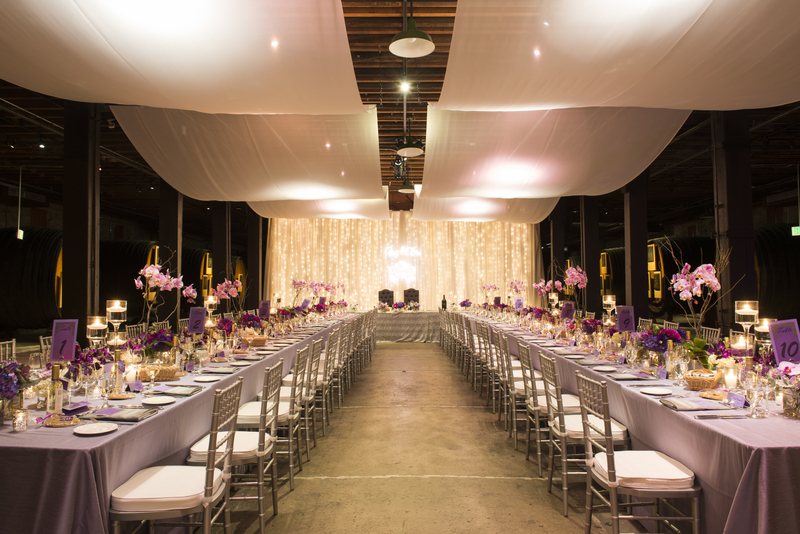 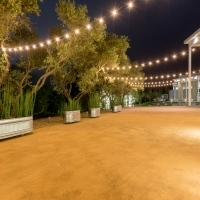 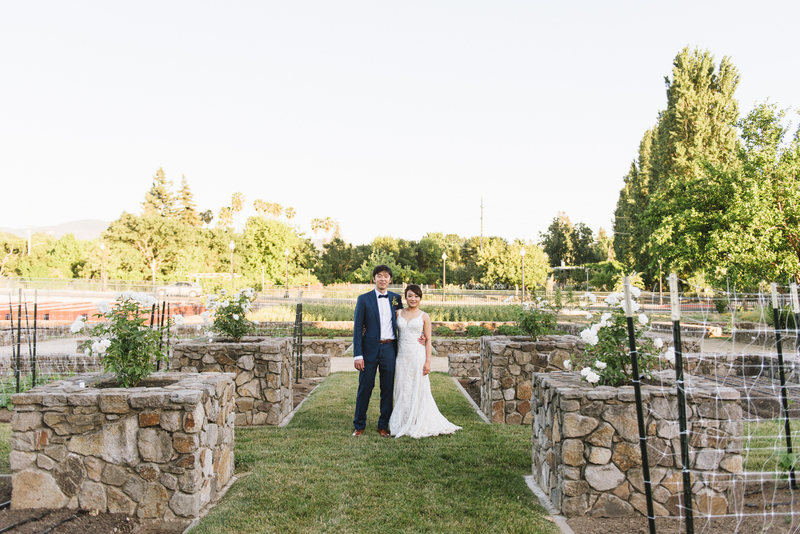 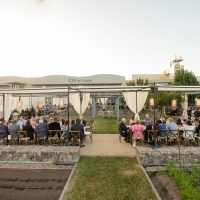 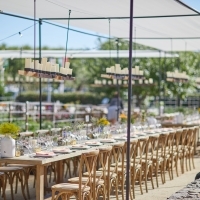 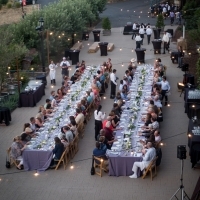 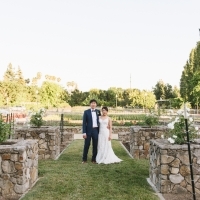 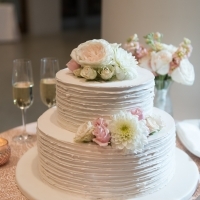 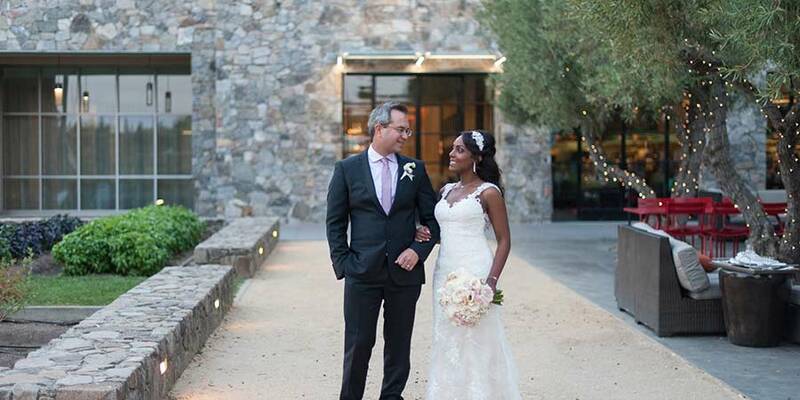 Our downtown Napa property is a beautiful, modern venue with garden and Napa River views. 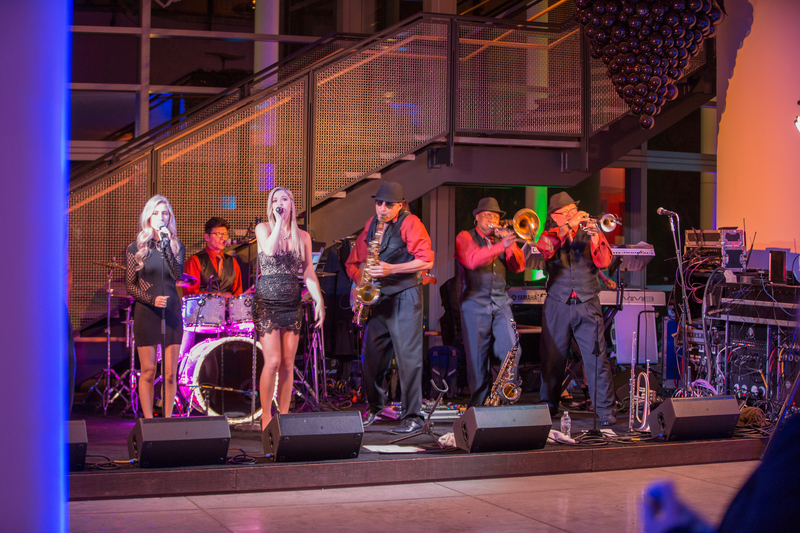 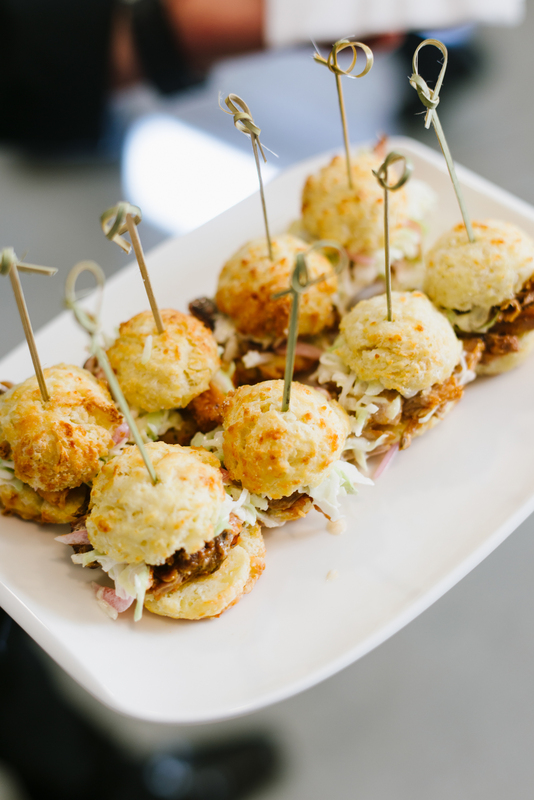 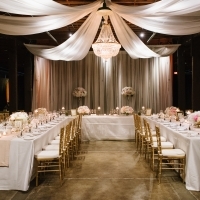 Host your wedding, reception, brunch, or bachelorette party in one of our gorgeous indoor or outdoor spaces.